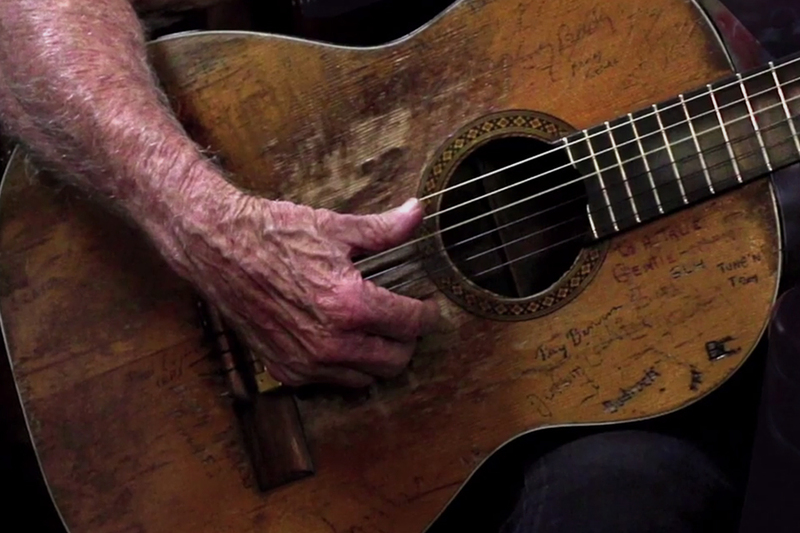 There's hardly a guitar that's been rode as hard and put away wet as Willie Nelson's iconic Trigger. Willie's Martin N-20 has seen thousands of stages and bears the signatures of over 100 of Willie's friends and fellow performers. Luthier Mark Erlewine has been taking care of Trigger for years and gives an up close look at the famous guitar during a recent repair. 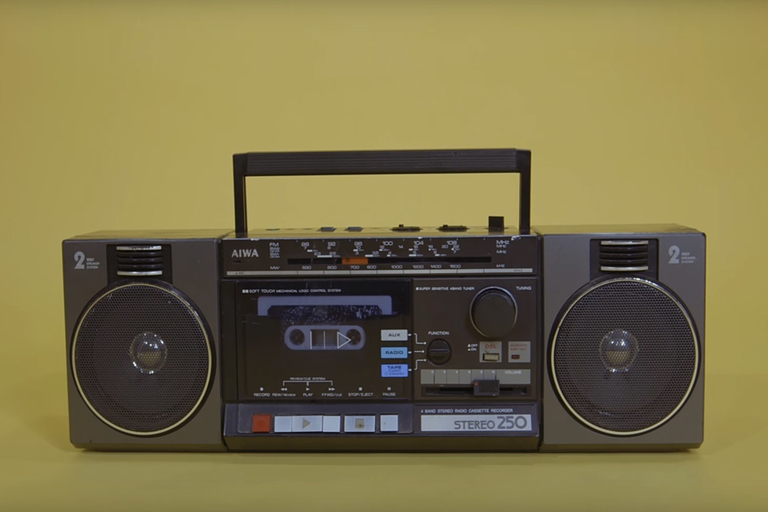 Mistakes have led to some of the most important discoveries in human history: X-rays, the microwave, and that ubiquitous 80s gated reverb drum sound. From Phil Collins to hair metal to synth pop, that strange, unnatural drum sound defined the decade. Vox explains how a happy accident led to a sound that was popular then and is making a comeback now. They've saved cities, planets, galaxies — but can they save the universe from the end of everything? 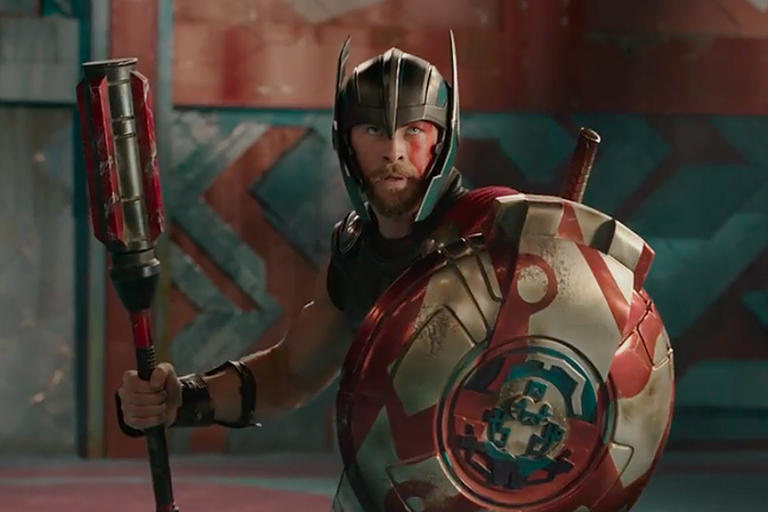 Marvel goes slightly buddy cop in Thor: Ragnarok, with the god of thunder and protector of man teaming up with a man — albeit a man with two personalities. Loki and Valkyrie join with Thor and the Hulk to thwart Hela, goddess of death, played by Cate Blanchett. Thor: Ragnarok comes to theaters November 3, 2017. 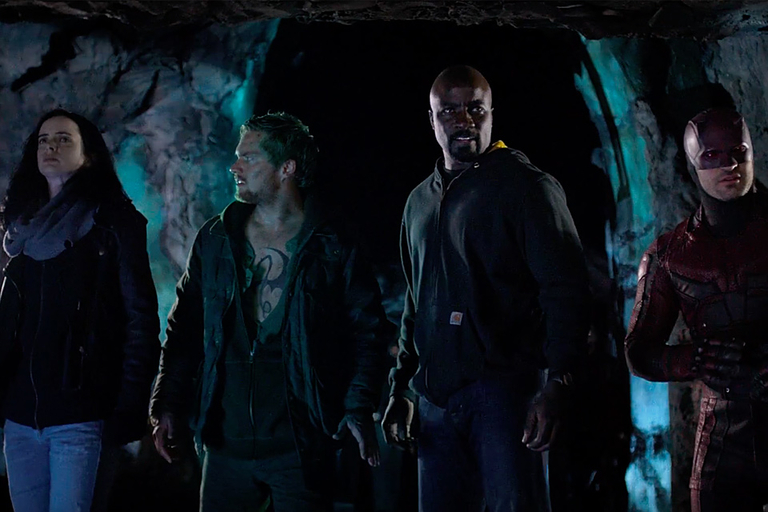 Marvel takes four heroes from four shows — Luke Cage, Jessica Jones, Daredevil, and Iron Fist — and brings them all together in what might be peak Marvel. And what evil force would take this many superheros to be stopped? Sigourney Weaver, of course. The Defenders premieres on Netflix August 18, 2017. 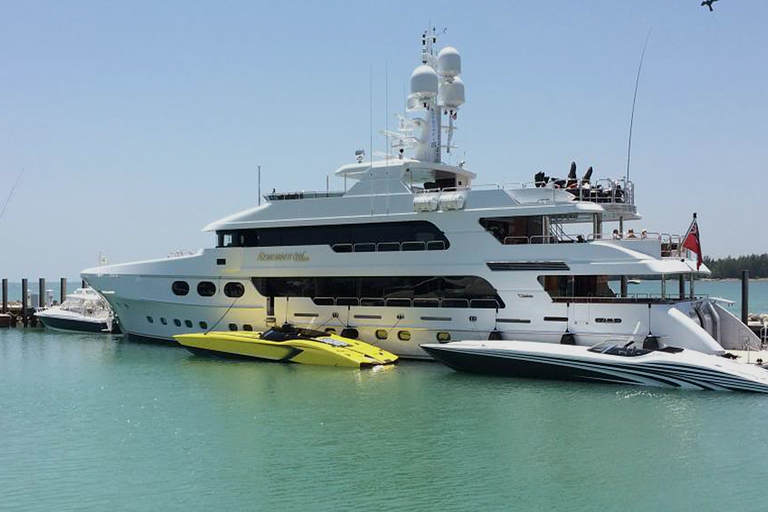 Drug smugglers, the super-rich, and Miami Vice — three things that all come to mind when you think of speedboats. From their origins in the drug trade to today's fast party barges, boating for speed has come a long way. Miami is the undisputed speedboat capital of the world, and VICE went to South Beach to find out why.